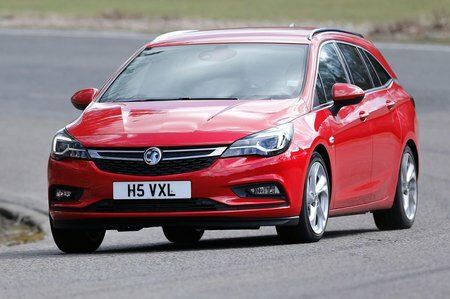 Vauxhall Astra Sports Tourer Interior, Sat Nav, Dashboard | What Car? Both the seat and steering wheel have plenty of adjustment, so drivers of most shapes should be able to get comfortable. It’s disappointing that only higher spec trim levels get adjustable lumbar support as standard, but it’s available as an option on the two lowest trims along with thigh support and height adjustment. Perceived quality inside is good thanks to an attractive blend of gloss and metal highlights amidst the mostly soft-touch plastics. 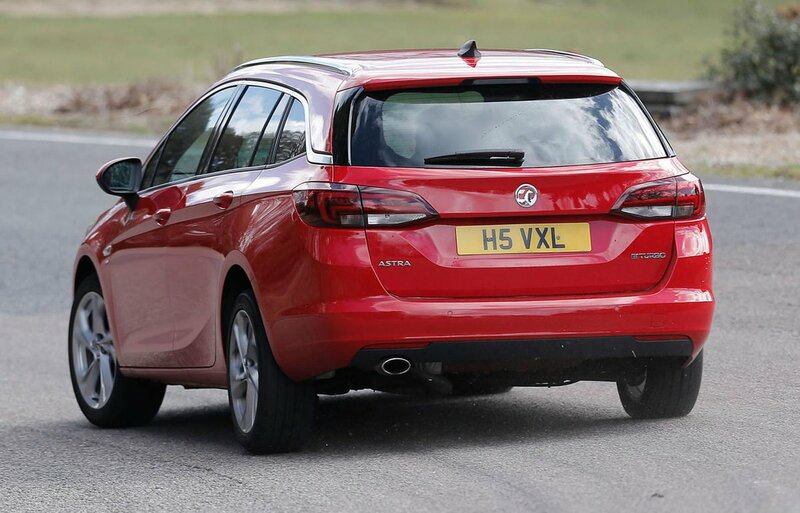 Any cheaper-feeling, scratchy plastics are reserved for lower down the door panels and the centre console, but the Volkswagen Golf Estate still beats the Astra Sports Tourer on finish. Visibility is generally very good, although your view to the rear three-quarters is partially obscured by the chunky rear pillars. The Skoda Octavia Estate gives you a clearer view when reversing. 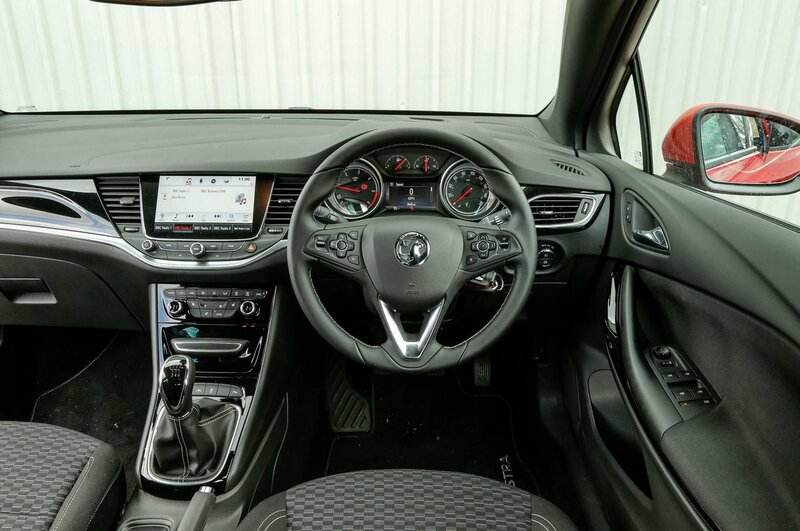 Even the entry-level Design trim has a 7.0in colour touchscreen with DAB, Bluetooth plus USB and aux-in ports. Sat-nav isn’t included on this trim, but Apple CarPlay and Android Auto smartphone mirroring come as standard so you can easily use your choice of mobile app instead. Upping to Tech Line Nav or SRi Nav trim adds sat-nav, while top Elite Nav spec receives an upgraded 8.0in system with a ‘premium’ speaker set-up and even the option of a CD player, if you’re more disc than download. While the touchscreens are clear, with crisp graphics, it can be difficult to select the function you want when on the move. Thankfully there are handy physical shortcut buttons to simplify things, and the menus are logical and easy enough to navigate.